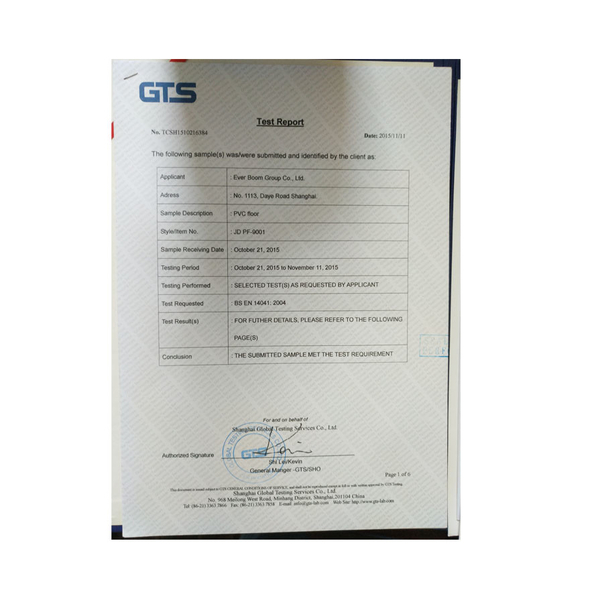 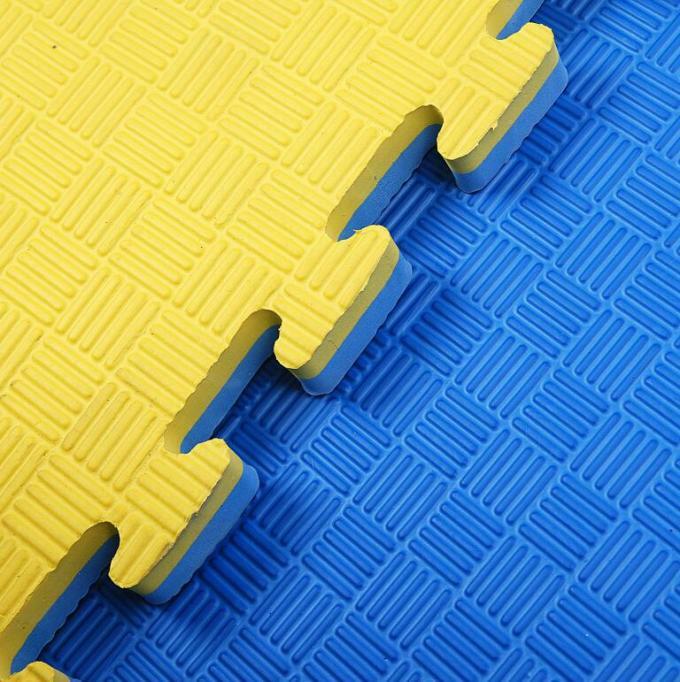 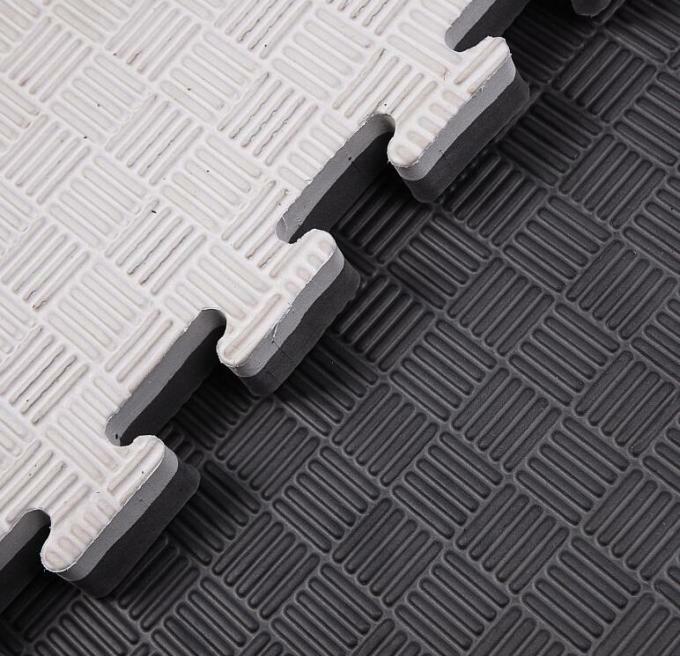 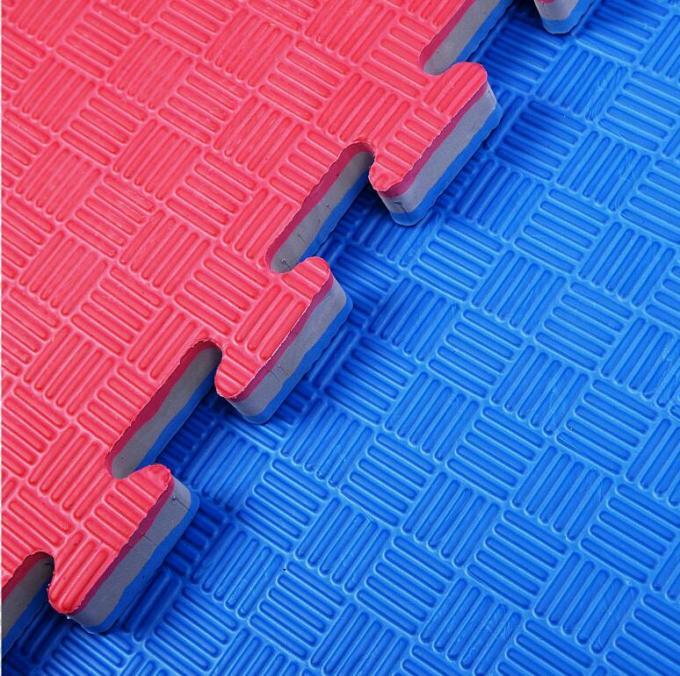 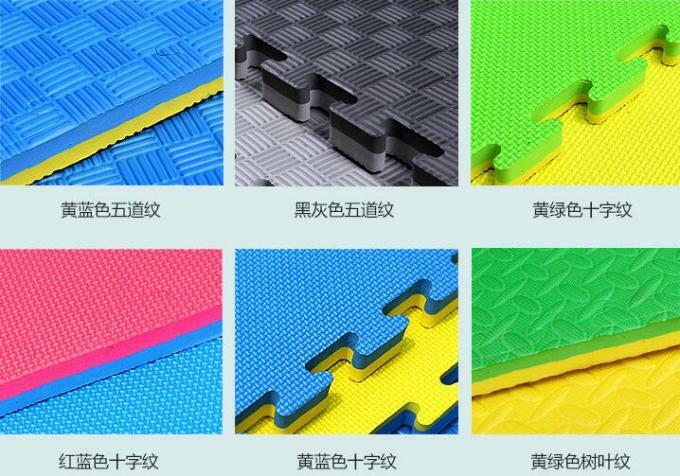 This colorful high density jiadong EVA foam mat is Safe, soft and durable. 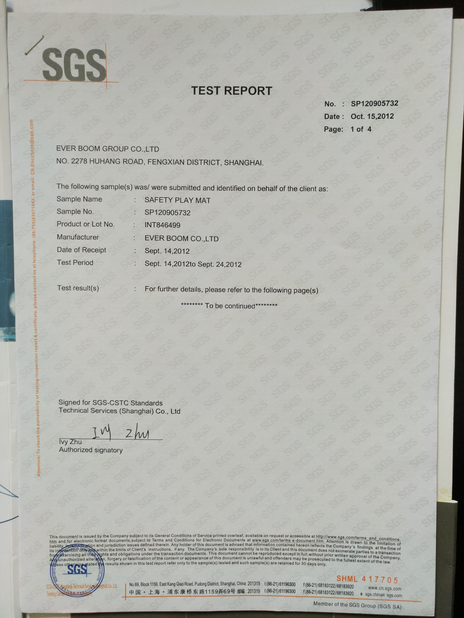 It is Non-Toxic, tested FREE of Lead, BPA and Phthalates. 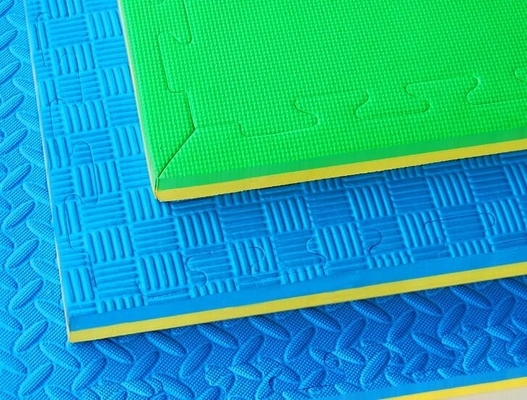 The playmat meets or exceeds the United States regulated toy safety standards. 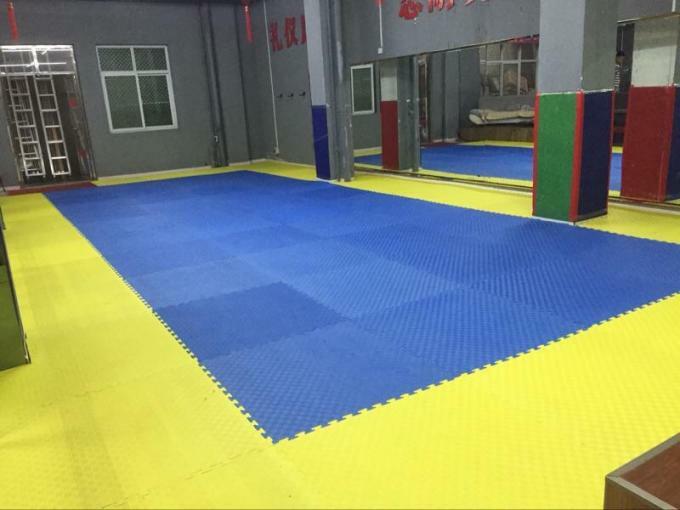 Its better usage is on the hard floor, suits age for 3 years or older.